he Berkshire Corporation, an essential apparel outfitter, wanted to make a splash on the scene with their boutique store location in Nyack, NY. A fresh, new brand identity would help the store reinvigorate the town’s sleepy main street. With a product offering of staple apparel mixed with trendy fashions, the challenge was to draw consumers away from big-box alternatives. 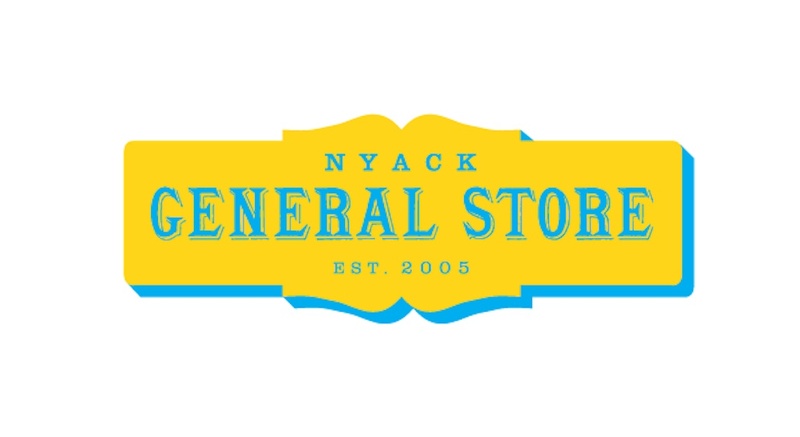 MSLK sought to connect the residents of Nyack, NY with the store through a unique brand identity that captured the essence of an old-fashioned general store. This classic approach coupled with a modern twist would be reinforced by the store’s quaint interior of whitewashed wood panels and solidified by packages wrapped in brown kraft paper. The new brand identity successfully generated a buzz in advance of the store opening and remains an integral part of the thriving business. Building on the success of the Nyack General Store, The Berkshire Corporation had MSLK apply an adapted version of the new brand online.